How Do I Register to Download? 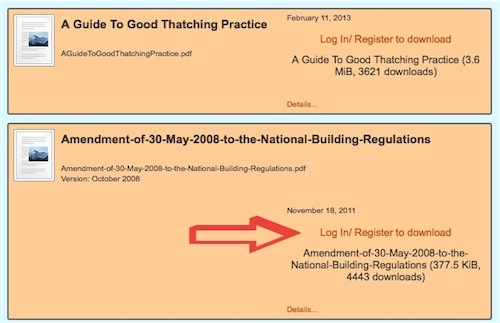 We get a number of questions from our viewers as to how to register to download documents. Here is a brief explanation with a few screenshots that we hope will help you get the documents that you would like to download. Firstly on our home page you need to click on the “Document Downloads” item in our main menu as indicated with the red arrow above. Next scroll down to the item or document that you would like to download and click on the “Log in/Register to download” link that appears in all the items that are available for download. You will then have a pop-up screen as shown above. 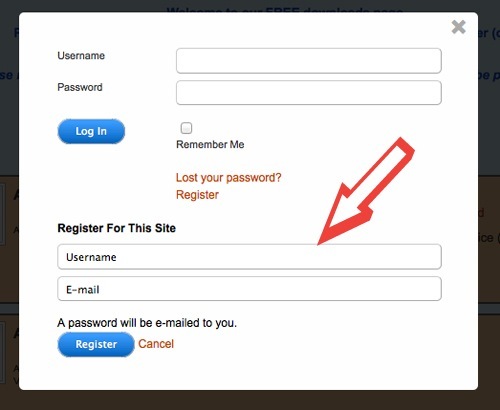 You will use this if you are already registered and all you have to do is put in your username and password to login. If you are not already registered ade are here for the first time then click the “Register” link and follow on to the next step. Michael how do you as an individual decide on “acceptable standards”? 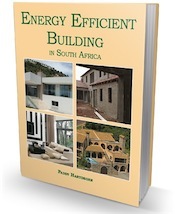 The SABS spends a lot of time and money testing and approving all products available in SA so that the general public does not get conned and that the materials they use in the construction of their homes will do the job that it is intended to do. The ISO is an accepted mechanism internationally that does the same as the SABS but at an international level. So I ask again does your personal judgement override the work that these organisations do? Then contact the NHBRC for advice and information. We wish to register to download the most up to date regulations. Hi, You can only purchase the SANS 10400 from the SABS They are not free to download anywhere. We have the older SANS that is freely available and will give you a fair idea, but not specifics, of what you need. Can you perhaps help with direct details of sabs-address/web/telephone! All there contact details on their web site.